The small town of Anlong Veng, along the Thai border, would not likely feature on many people’s Cambodia travel itineraries. 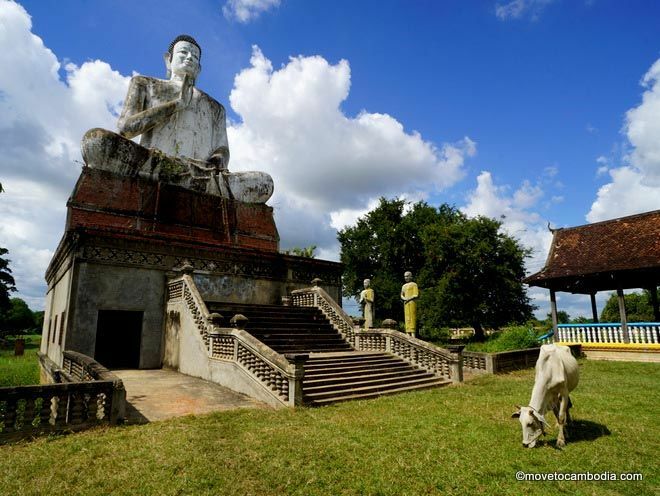 But there are good reasons for the adventurous and the curious to make the 150-kilometer journey north from Siem Reap. 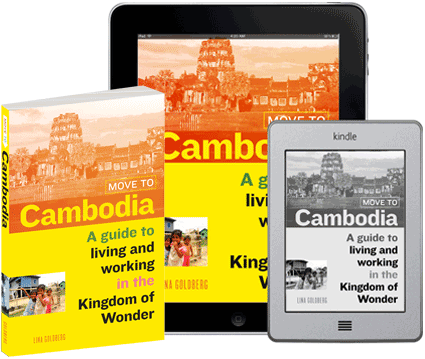 One of Cambodia’s most alluring tourist attractions. 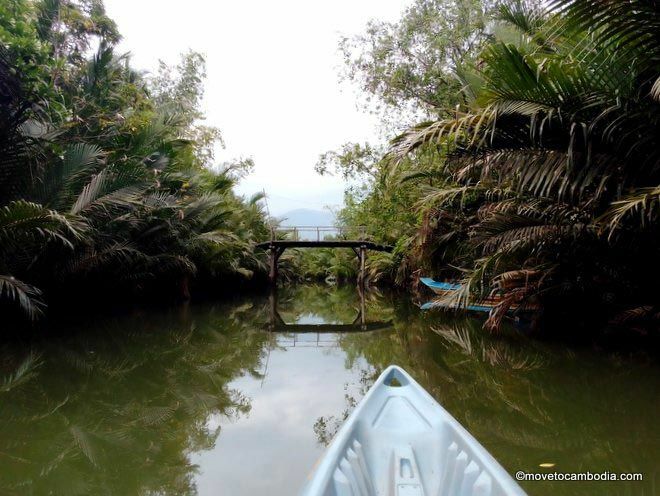 Nestled at the bottom of the Dangrek mountain range that forms a natural border between Cambodia and Thailand, modest Anlong Veng could easily be mistaken for countless other rural backwaters across the country. Like them, it has cheap guest houses, shops selling Chinese mobile phones, roadside BBQs, and seedy karaoke bars clustered near a covered market. I had the pleasure of traveling between Siem Reap and Battabang on Mekong Express recently, so I thought I’d give a much-needed bus review from the road. Now of course I use the term “pleasure” loosely, as the road between Battambang and Siem Reap is not a pleasure by any stretch of the imagination (but don’t worry, the buses are completely acceptable). 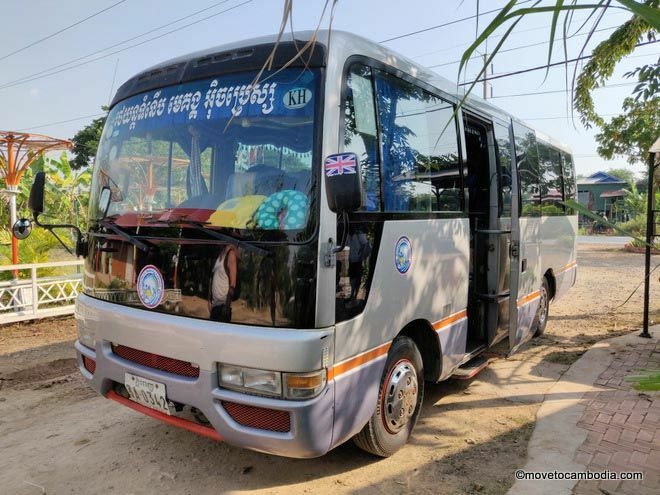 The Mekong Express mini-bus that plies the Siem Reap to Battambang route. Compare all buses between Siem Reap and Battambang or book a taxi! 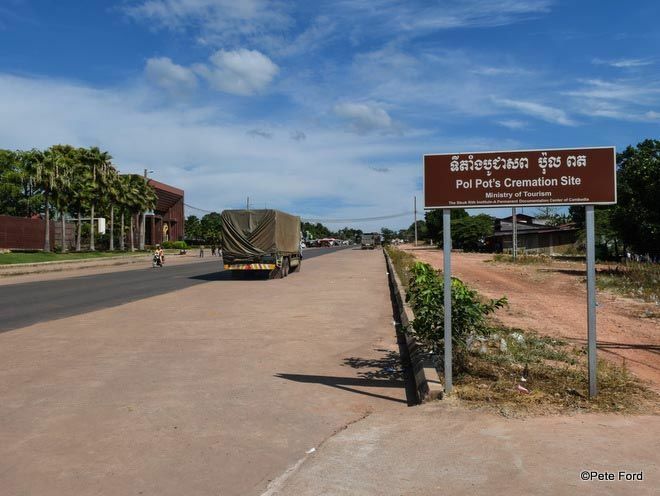 There is no direct road from Battambang to Siem Reap, and all buses instead route through Sisophon and Banteay Meanchey province. National Road 5 has been under construction since 2017 and although it’s said to be finishing soon, in 2019, the current trip takes between 3 and 4 hours and parts are a bit bumpy. Once the resurfacing is complete the trip should take a little over 2 hours. 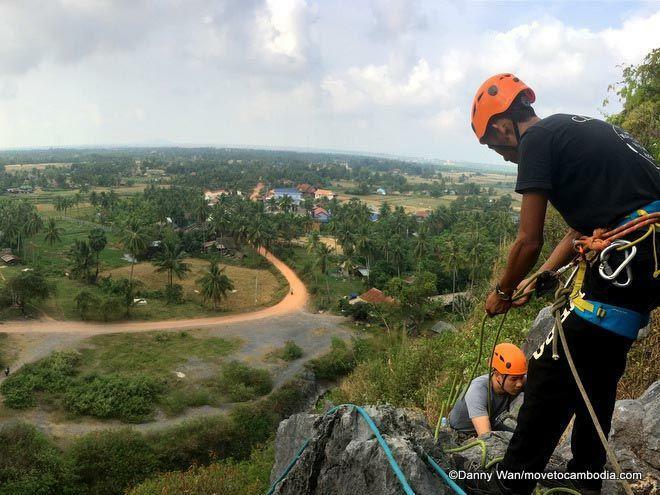 Looking for something to do in Siem Reap that’s just a little bit different? 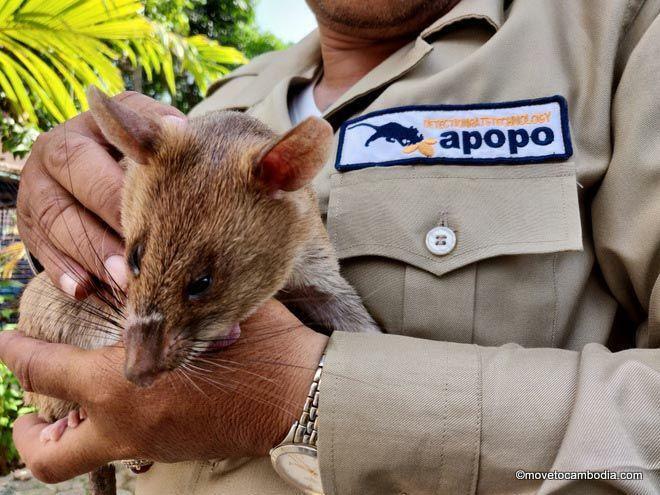 Consider going to visit the APOPO hero rats of Temple Town and see how these giant rats are trained to sniff out landmines in Cambodia. This bad boy hero rat is capable of sniffing out landmines across Cambodia. The idea of a “hero rat” may sound strange, since rats are traditionally thought of as carriers of disease, laboratory subjects, or class pets fostered out to students on the weekend until being accidentally flushed down the toilet by a particularly hyperactive child. Yes, the humble rat is rarely given credit for being the intelligent mammal it really is, capable of both learning and altruistic behavior. Those talents are being nurtured by APOPO, a nonprofit organization started in Antwerp in 1997 by Bart Weetjens and Christophe Cox, who had the idea of using rats’ ability as scent detectors to find landmines and other unexploded ordnance that remain buried in places recovering from war. APOPO’s first training facility for mine-detecting rats opened in 2000 in Tanzania. 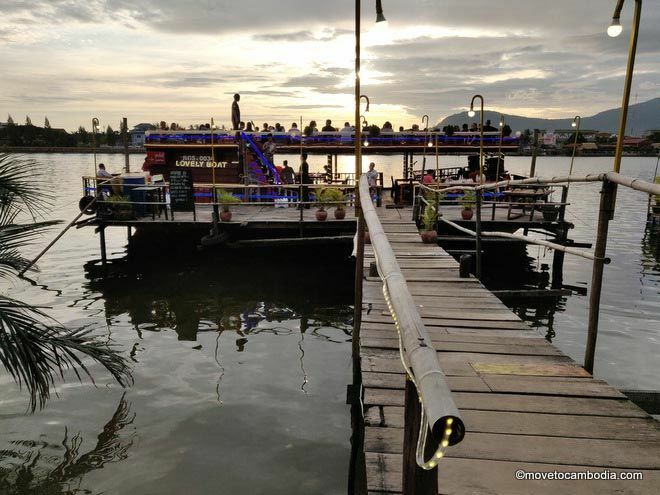 Phnom Penh’s greatest tourist attraction may be its least expected — the new commuter-focused water taxi linking Takhmao in the city’s south to the main riverside area and further north along the Tonle Sap River. The water taxi is a very different experience from Phnom Penh’s tourist staples — the Royal Palace, the National Museum, and the Khmer Rouge sites, S-21 and the Choeung Ek killing field. 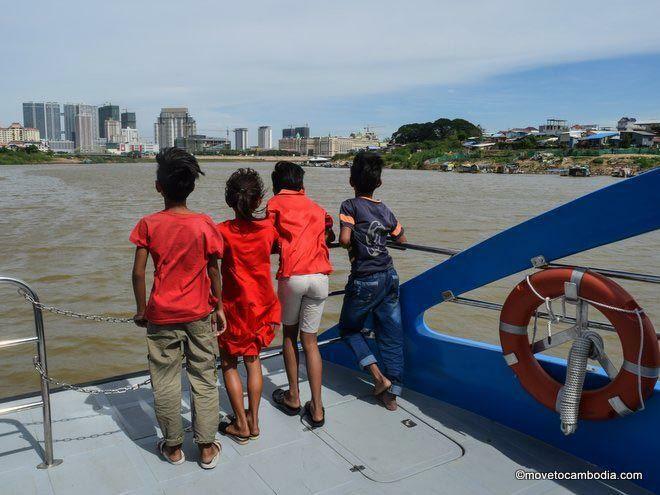 Adding a trip along the water to their itinerary will give visitors to the Cambodian capital a whole new view of the city.